Loading...At Absolute Dental, we understand the difference a smile can make. Creating a lasting relationship with your dentist is important for your overall wellbeing. Whether you’re a young child or someone coming in for emergency dental work, we want you to feel cared for and that all your individual needs are met. This peace of mind also means that your family is cared for under the same practice. While we specialize in a number of dental procedures, family dentistry allows us to give compassionate care to both the young and the young at heart. We are truly humbled to be a part of so many families. From general hygiene to wisdom teeth extraction, children, teens, and young adults need specialized care and to trust their dentist. This trust only comes with years of experience in family dentistry. We are overjoyed when parents refer their children, spouses refer their partners, and siblings refer each other. This truly makes us a family practice. Family dentistry begins with education. Children need to realize the importance of their dental health. While it may not be the most entertaining of topics, we focus on their comfort and preventative measures to ensure that their dental visits will always have them smiling their brightest. Coming to the dentist shouldn’t be scary. We want to work with parents, siblings, and the entire family to create a positive experience for children. After all, dental health is a lifelong necessity. While the tools and noises may look scary, education, trust, and compassion will minimize any fears your child may have when it comes to the dentist. Your child’s teeth and jaw develop at different rates from their peers. Regular checkups ensure that your child is safe and doesn’t experience unnecessary discomfort. Early detection is the best way to fight any dental health issues. If you have a young child, you should schedule a checkup every 2 weeks to check for lines and discolouration caused by decay. If your child is older, you should schedule regular cleanings and exams every six months. 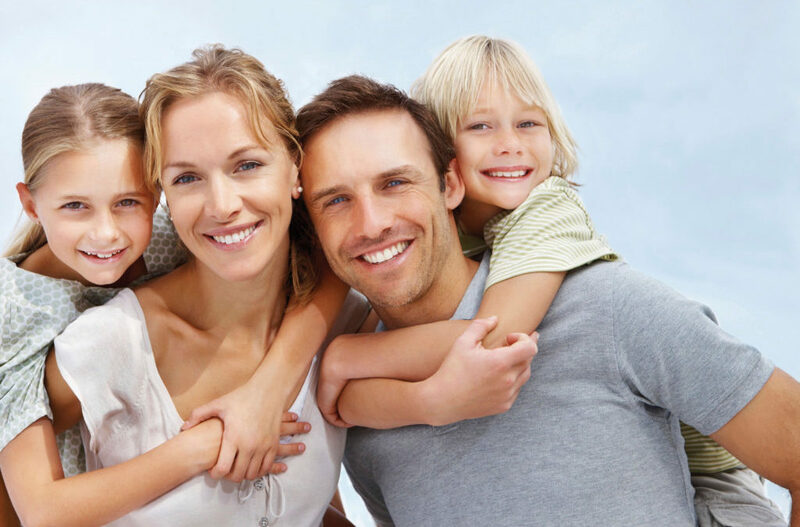 For family dentistry, contact Absolute Dental today.